Gah, she is so overrated. Not “exotic” in the least like some people say. Unusual coloring does NOT make you exotic! I have no idea why people think that! Audrey Hepburn was exotic; she looked so Asian. Lauren Bacall, like a lot of Jewish women, was too. 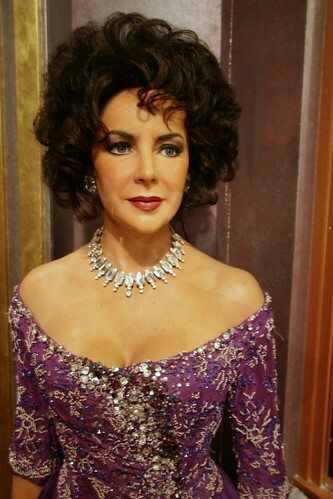 Not Liz, who was very plain and wore a ton of makeup. And I’m not insulting her either (I know she has some RABID fans). So having “purple” eyes are less exotic than looking Asían.Since when, being from the most populated continent of the world is being exotic?.And how the hell is looking Asían, it is looking like Jackie Chan, or like Osama Bn laden, Aishwarya Ray or Bar Rafaeli, freida pinto?.There is not something like looking Asían.Also, Audrey Hepburn looks normal not exotic, brown hair and brown eyes are the less exotic things of the world. Someone is only exotic looking if they look different to people you would normally see walking down your street. No one seems as exotic now because we are all used to seeing all types of people of all races. You’d have to go over to a Polynesian or Indian Ocean Island to meet someone who seems really exotic now. She was so beautiful, especially when she was younger, I don’t think anyone could compare to her back in the day. 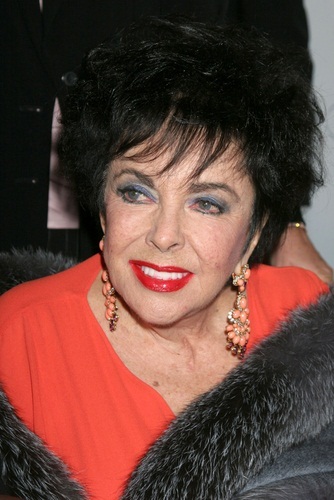 R.I.P Elizabeth Taylor. I’ve never seen an English girl with a body like that. Are you saying English women can’t be curvy? English women have the most amount of D cup size breasts in the world regardless of weight gain and augmentation according to wikipedia. Those traits could have come from any or all of those countries. Dutch people can have very dark hair and the majority eye colour in Ireland is blue. I think Ireland has the highest percentage of blue eyes of all those countries but blond hair would be more common in Holland. All those countries have a varied phenotype. She was definitely an amazingly beautiful woman. She has Ancestors that were born in Wales, Ireland, England, and the Netherlands.